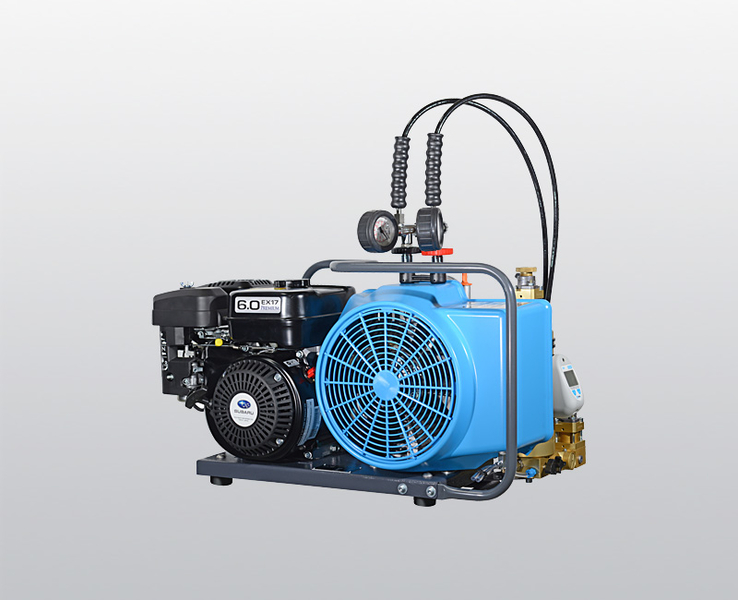 InterSol has been authorized by BAUER COMPRESSORS ASIA PTE LTD (BAUER) since 2003 as their exclusive agent for industrial & safety markets in Thailand. 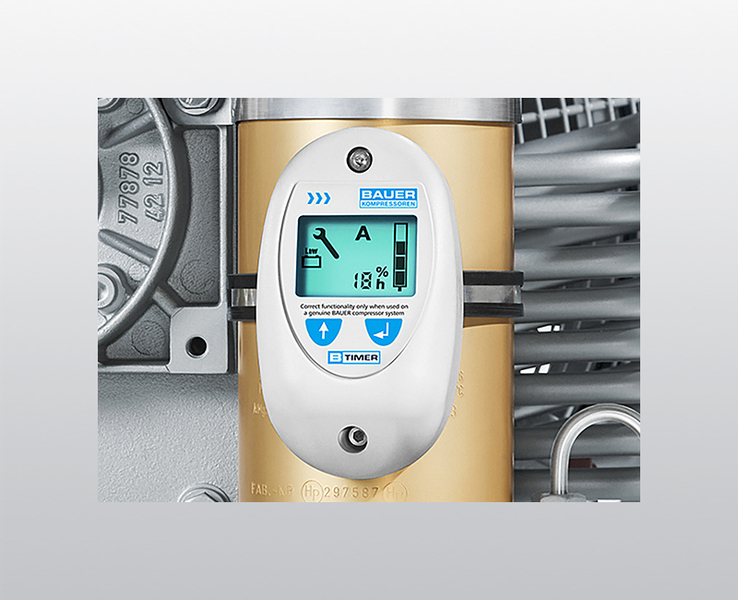 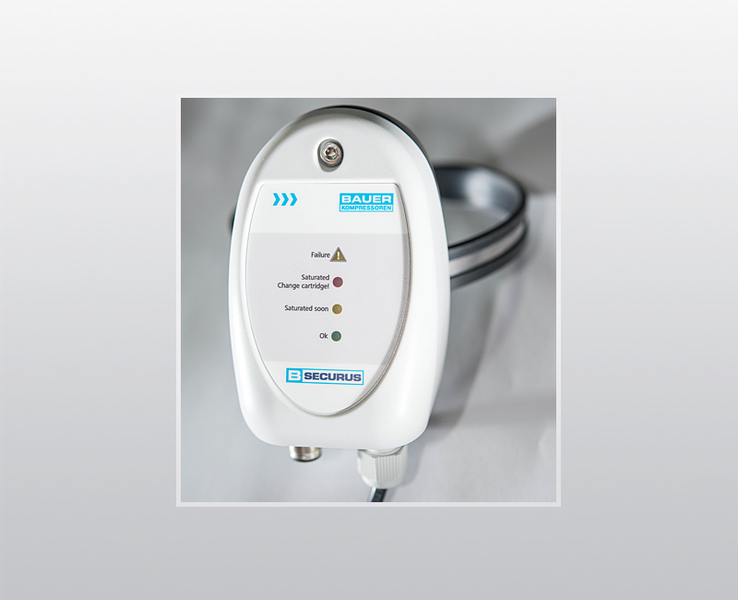 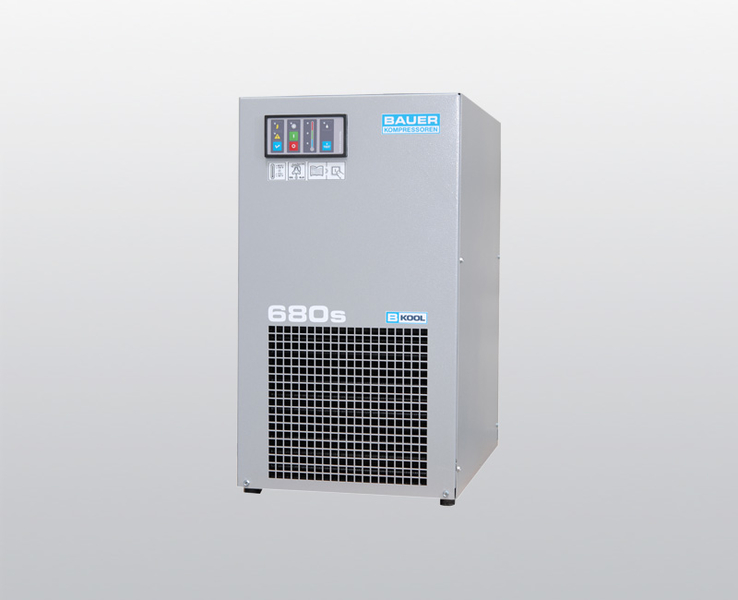 Bauer has a wide range of products including breathing air, industrial air & gas compressors, helium recovery systems, Ecotec oil converters (oil-free air), etc. 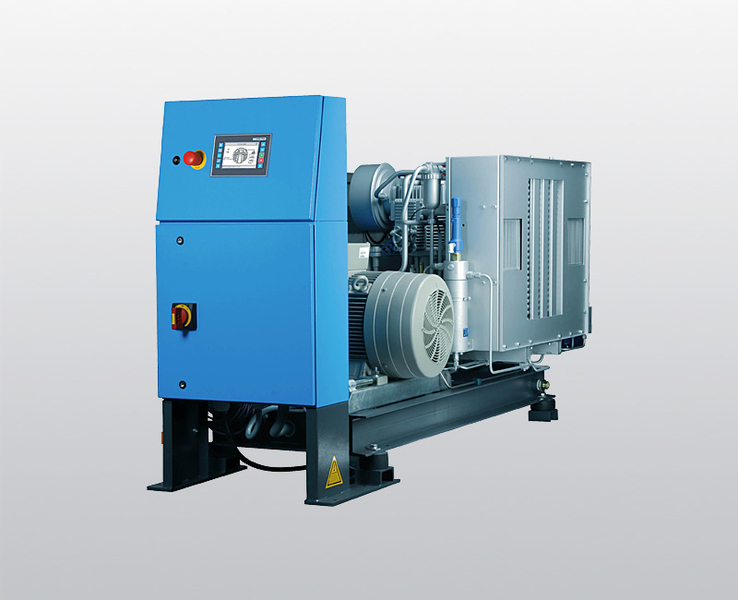 Bauer compressors have a legendary world wide reputation for excellence due to their reliability and durability. 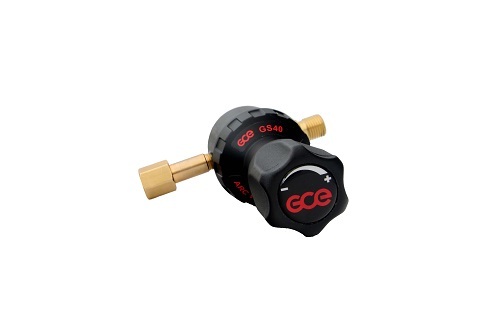 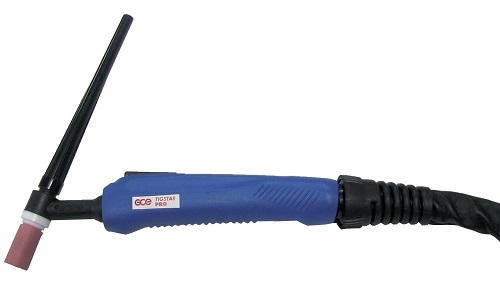 This is the result of intelligent designs and the use of highest quality materials combined with superb manufacturing. 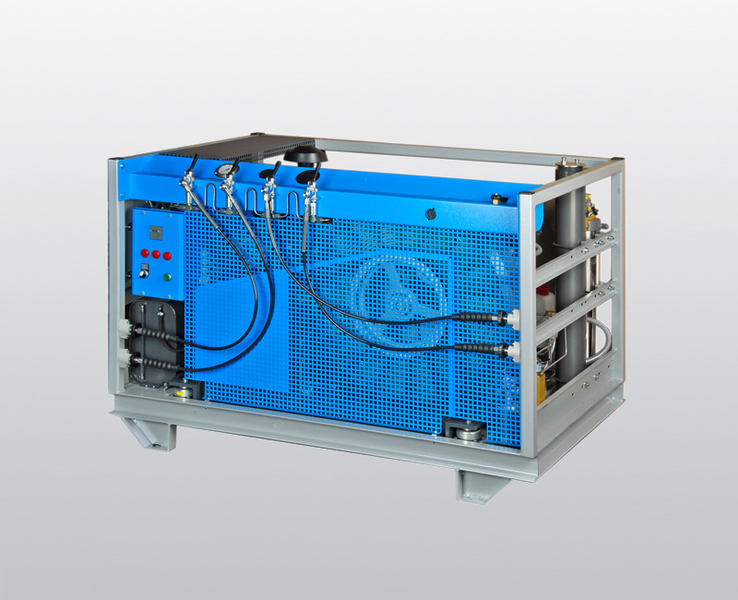 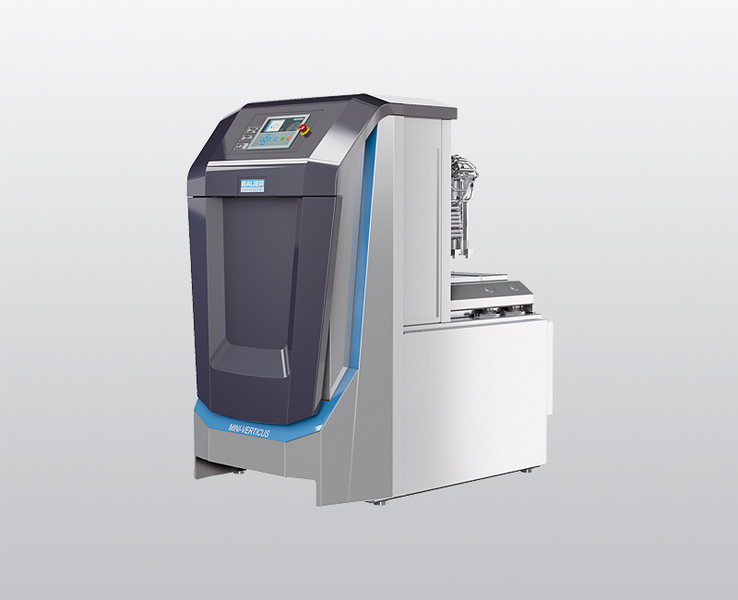 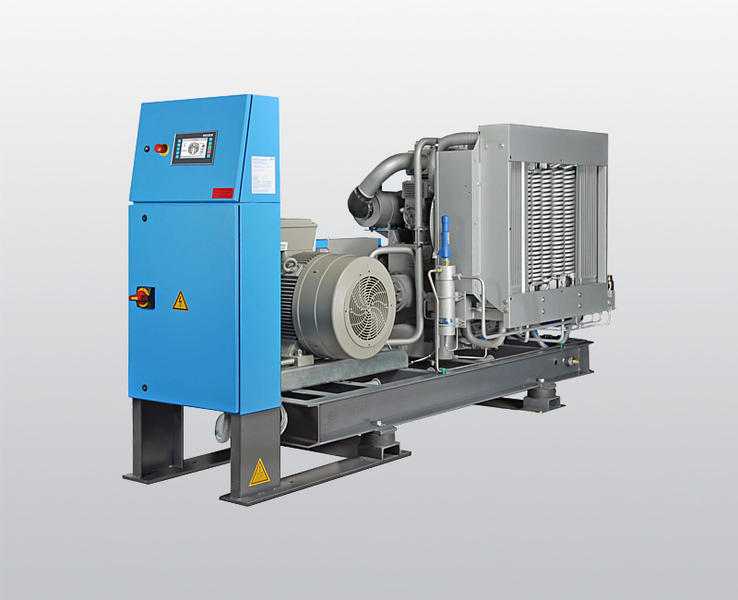 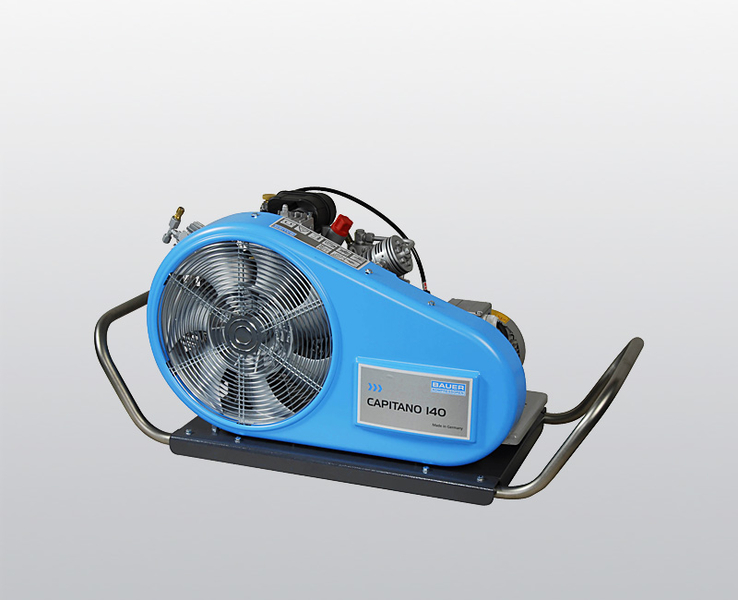 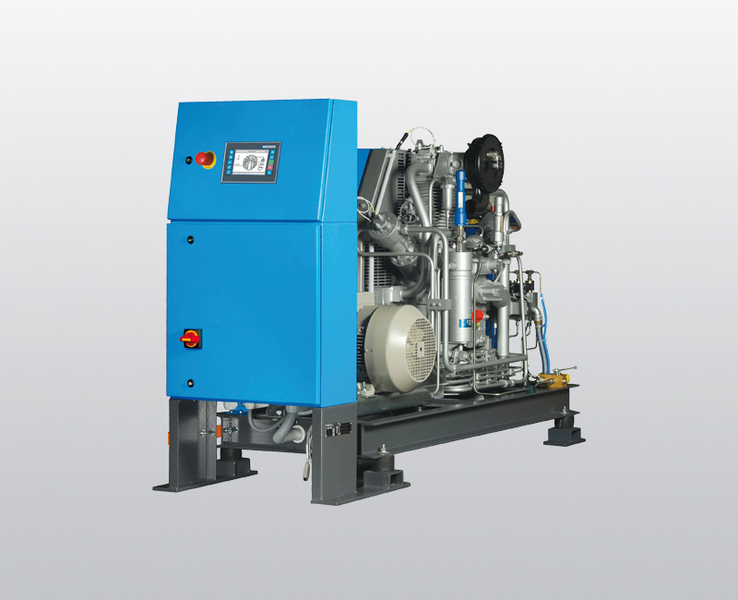 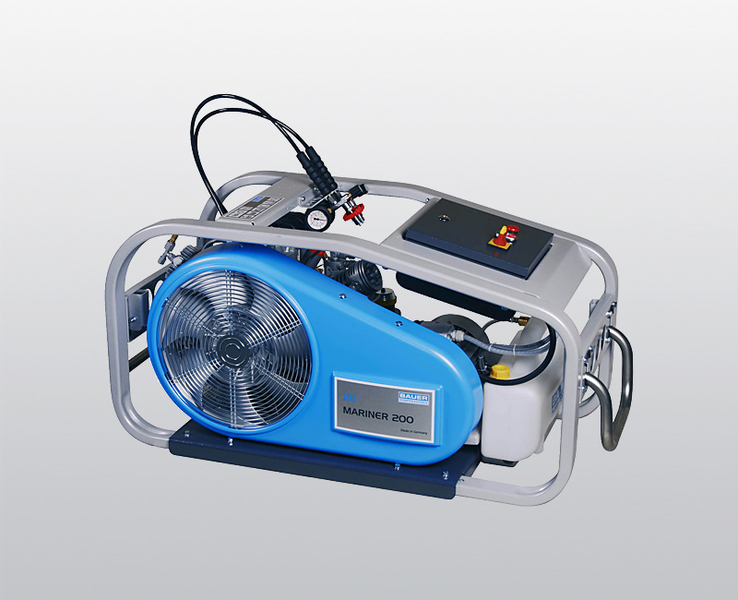 Bauer air and gas compressors have pressure range of 25-500 bar and delivery rate of 6-408 m3/h, which are suitable for various industries such as fire fighting, pressure testing, PET bottle/aluminum can blowing, valve-switching, oil rig stabilization, seismic, wind tunnel, helium recovery, R&D, and CNG refilling etc.